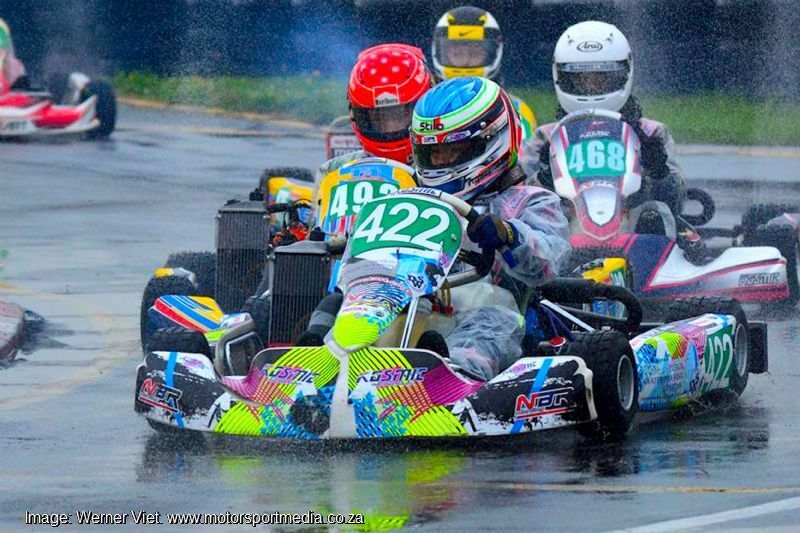 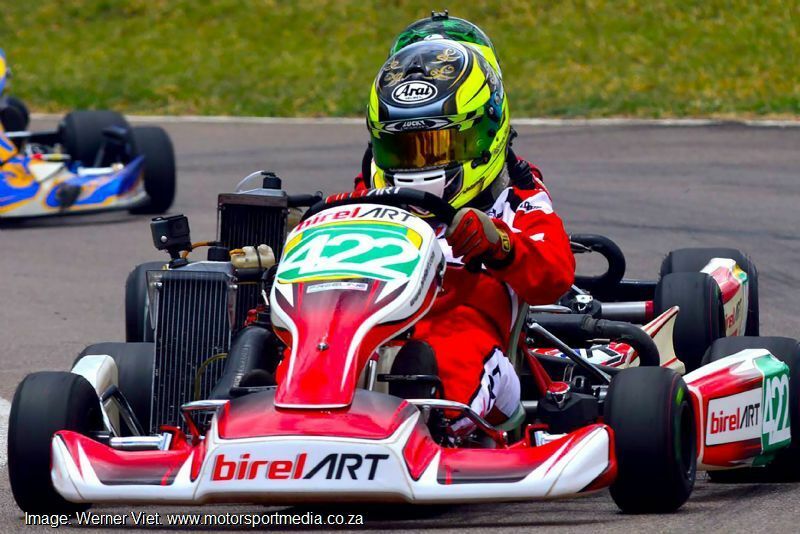 Tiffany Napier completed her first full racing season in 2016 in ultra-competitive Junior Max karting. 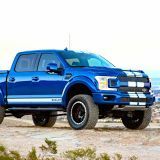 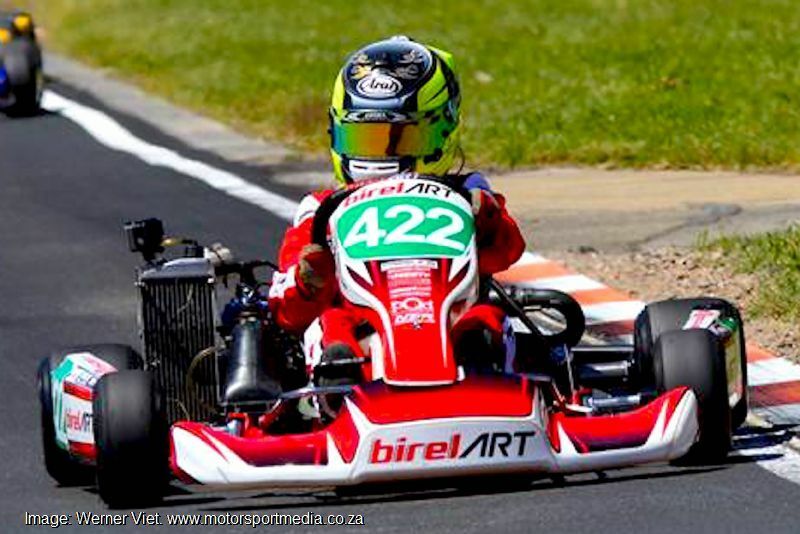 Prior to that, her experience was limited to practice and a few races . 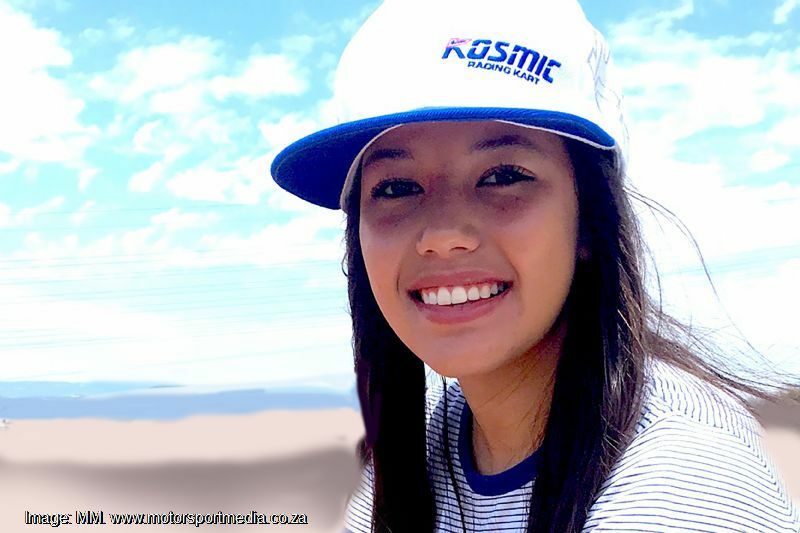 Tiffany is proud to be able to prove what a young woman without previous experience can accomplish through a combination of passion, ability, dedication, hard work, supportive parents and an excellent team. 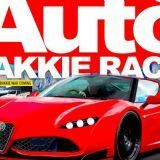 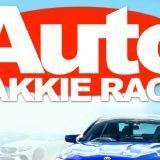 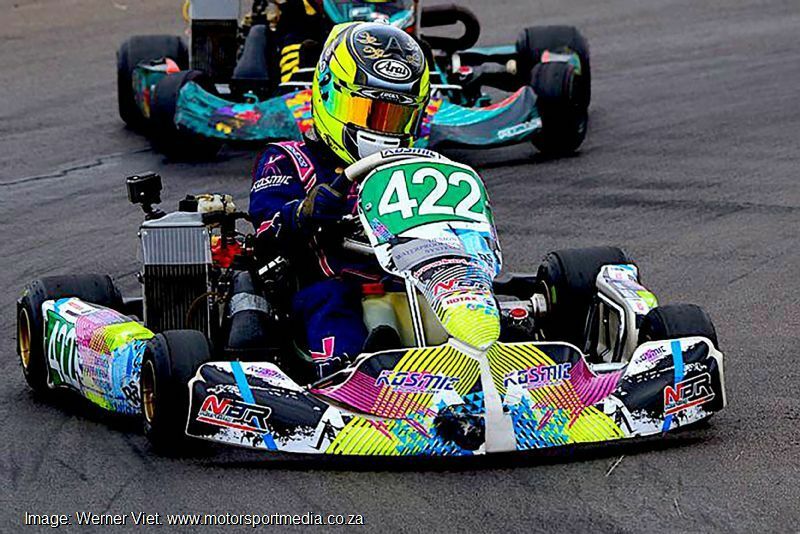 Her rookie year championship results include 11th overall in the National Series, 8th in the African Open and an astounding 3rd in the Gauteng Regional Championship. 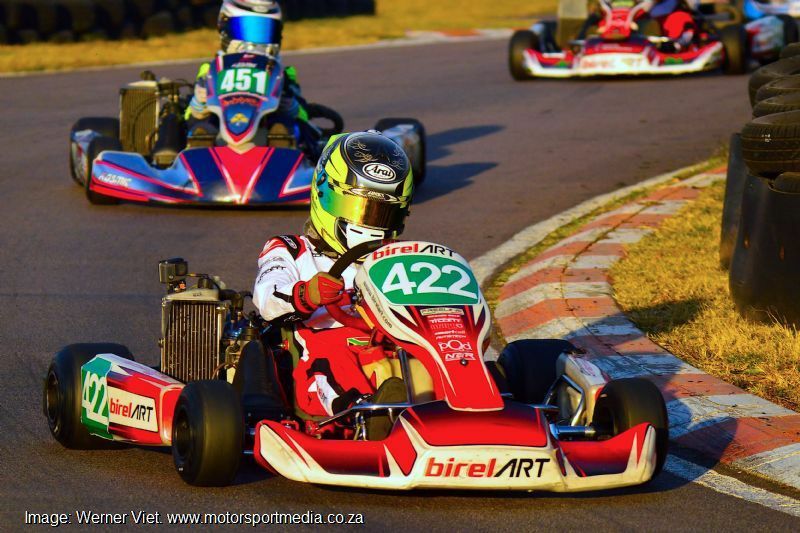 Tiffany will race Junior Max class in 2017, when she intends to follow firmly in the footsteps of older brother, former SA Junior Max champion Richie Napier. 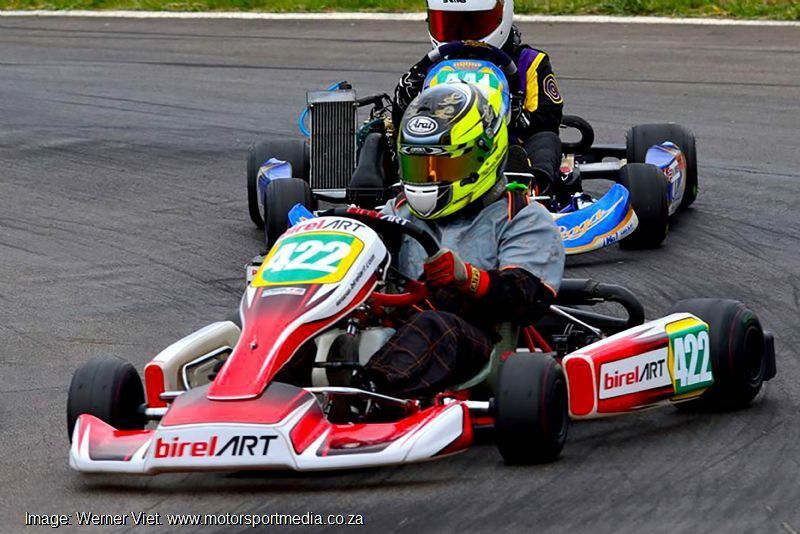 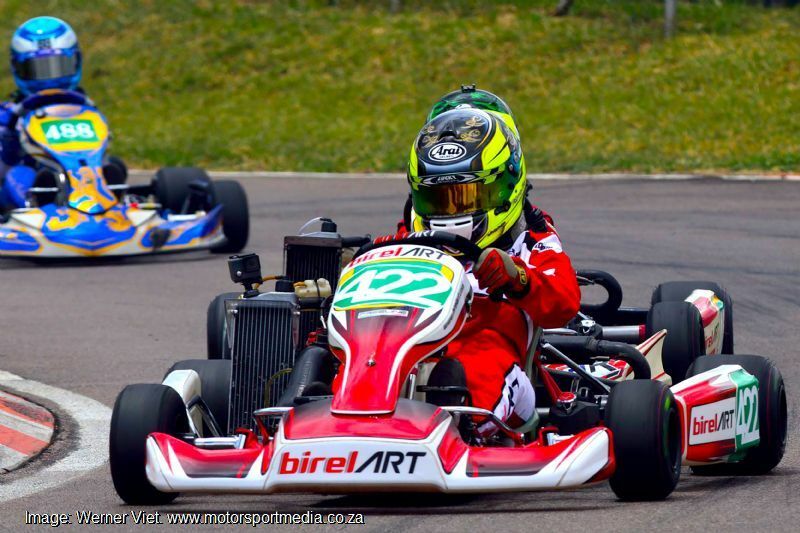 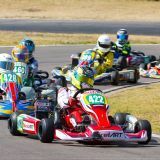 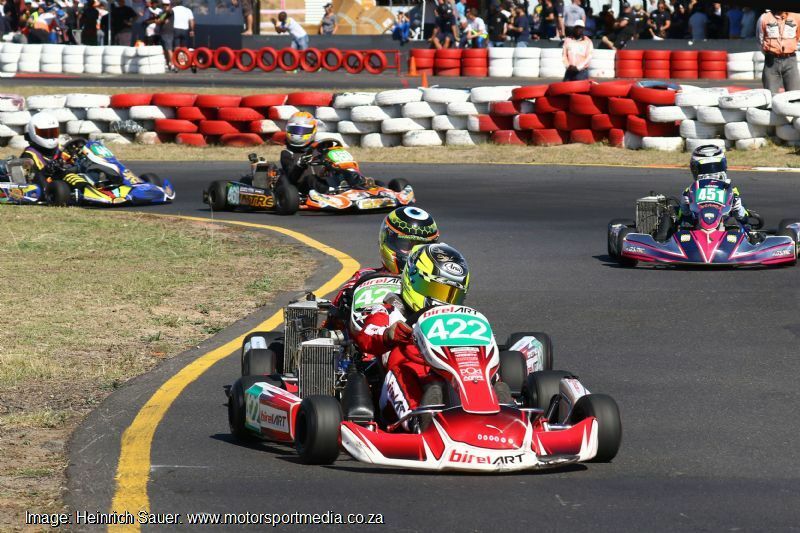 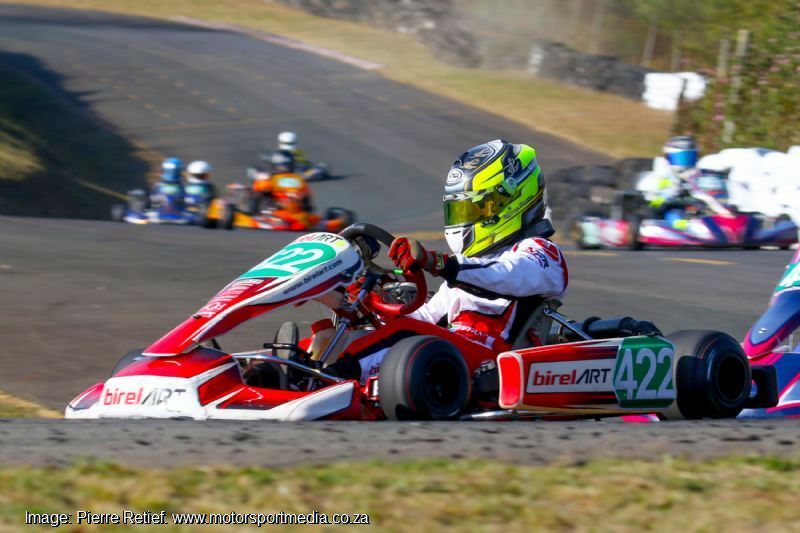 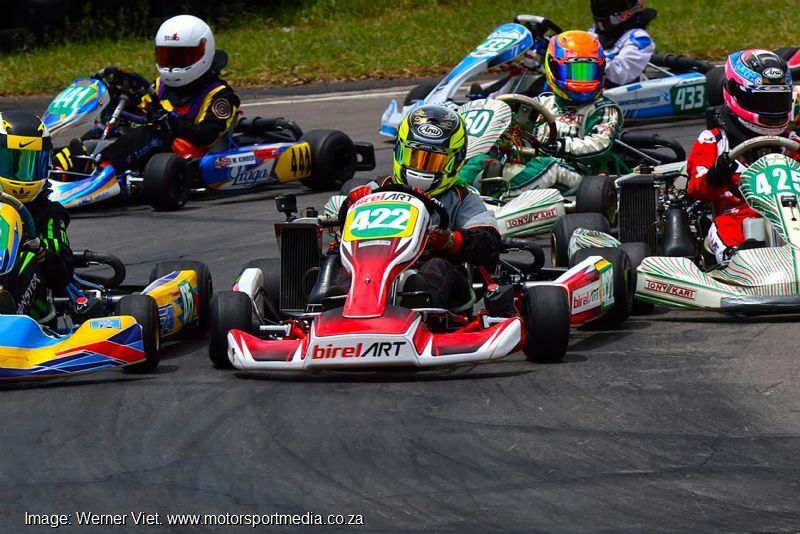 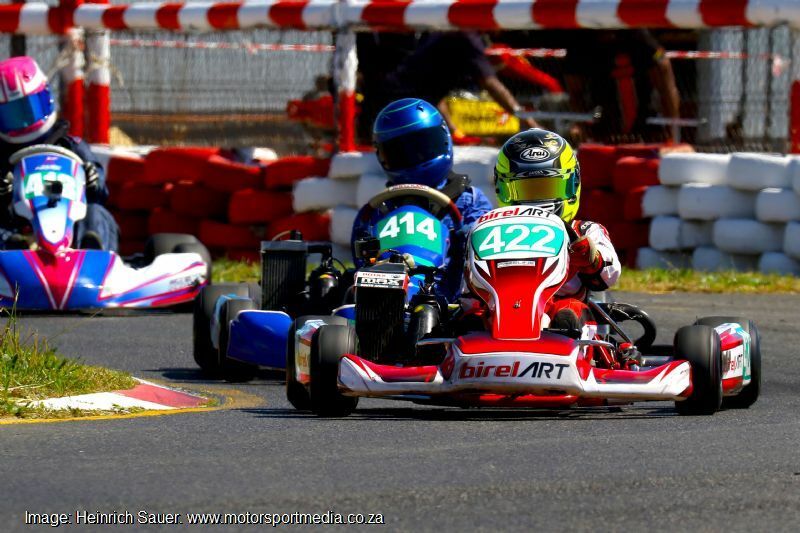 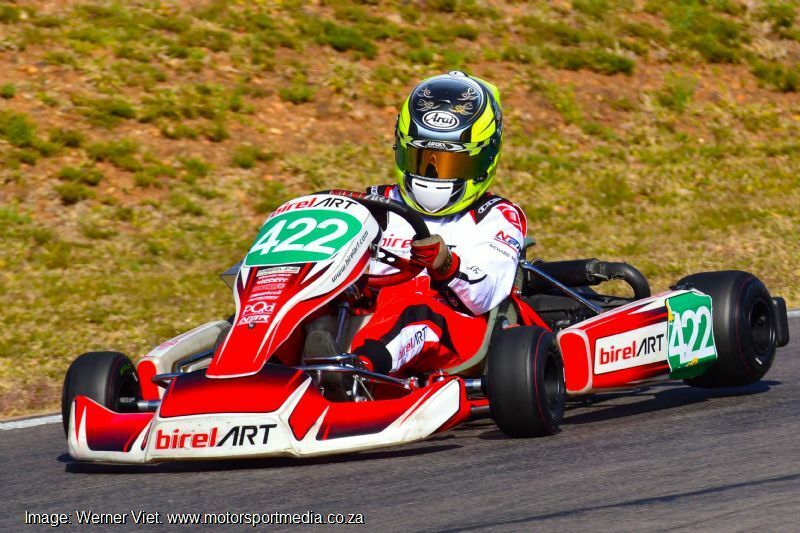 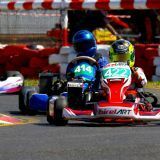 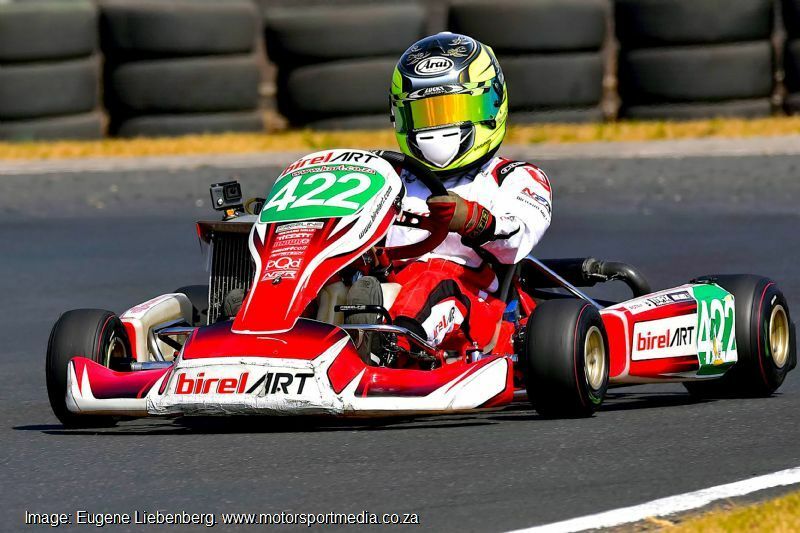 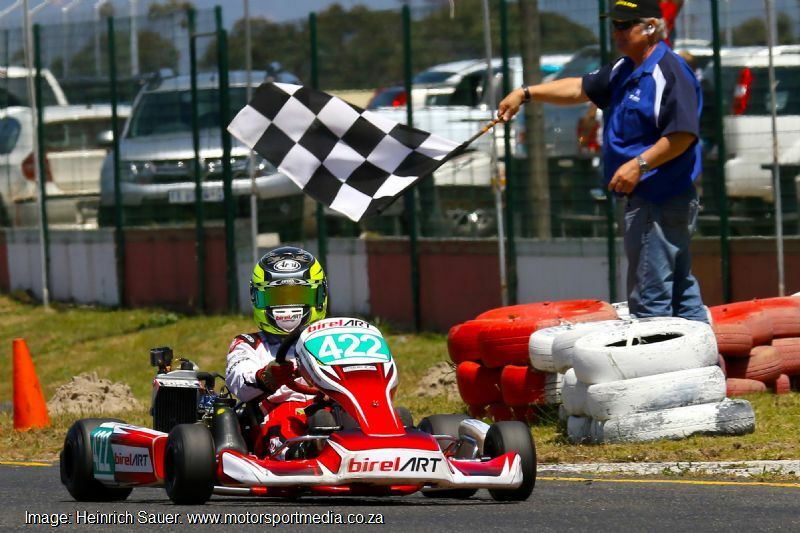 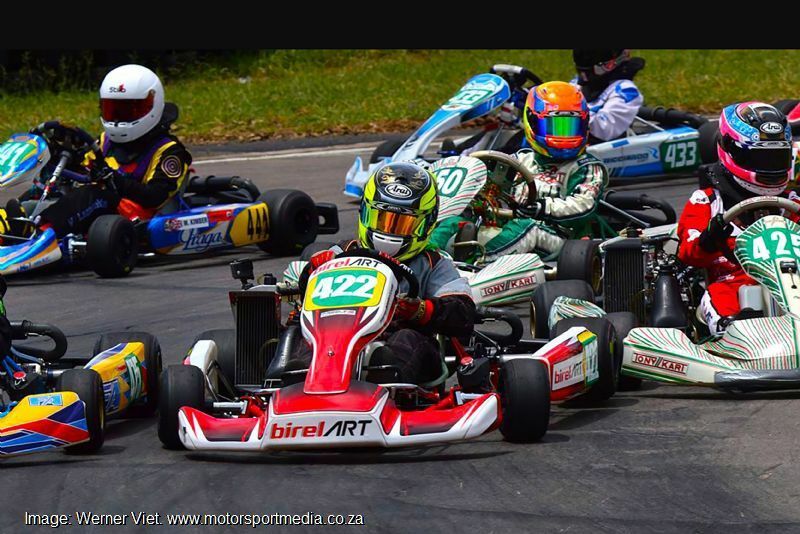 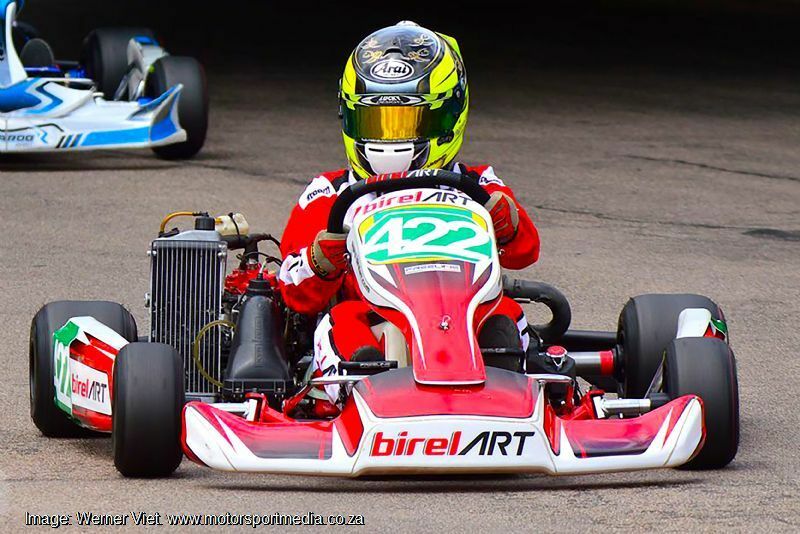 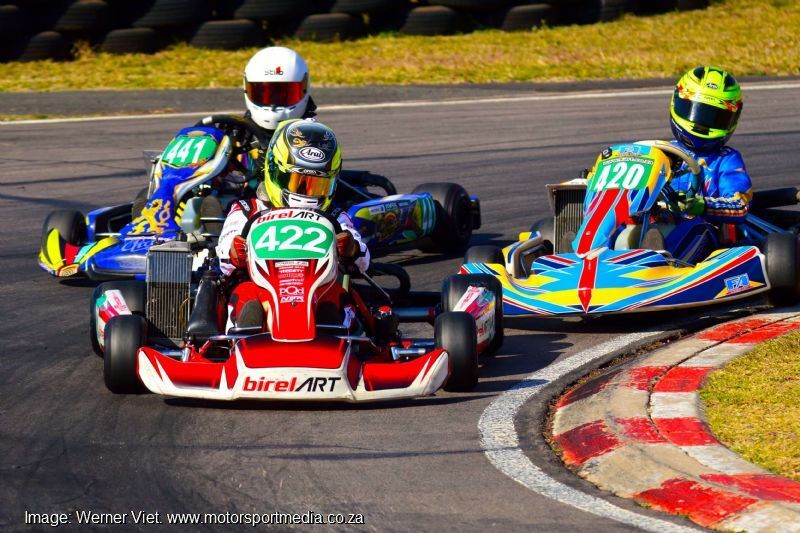 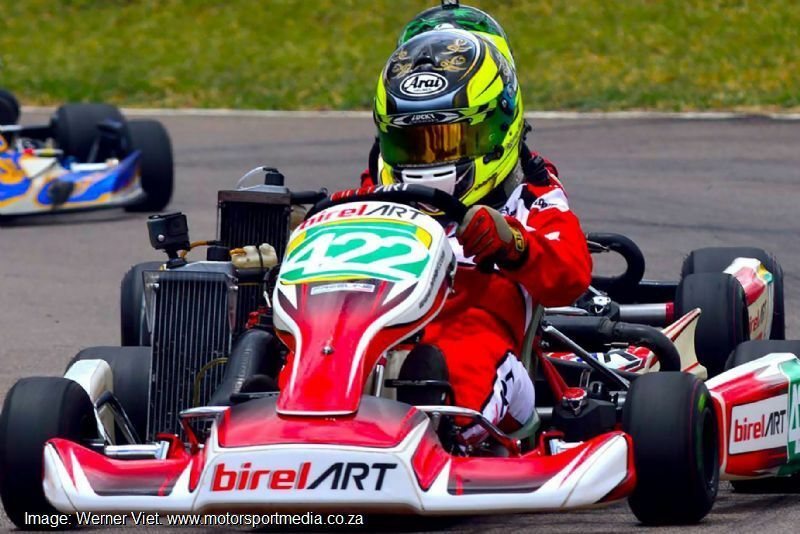 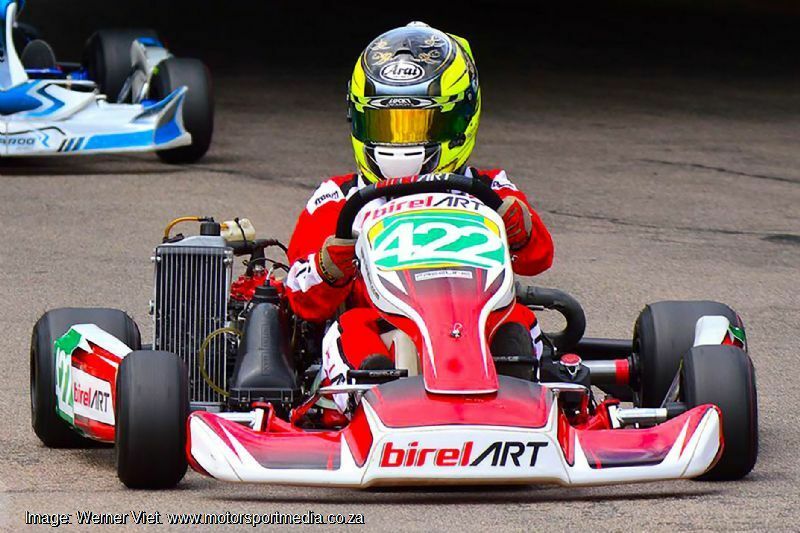 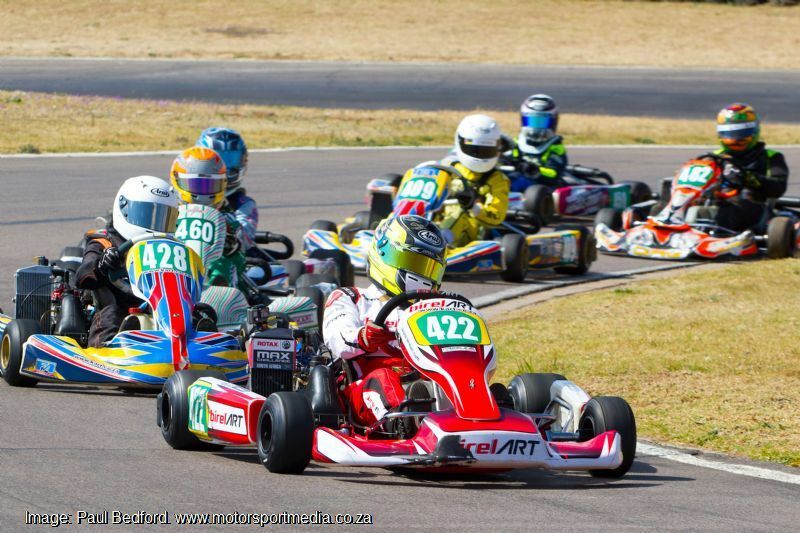 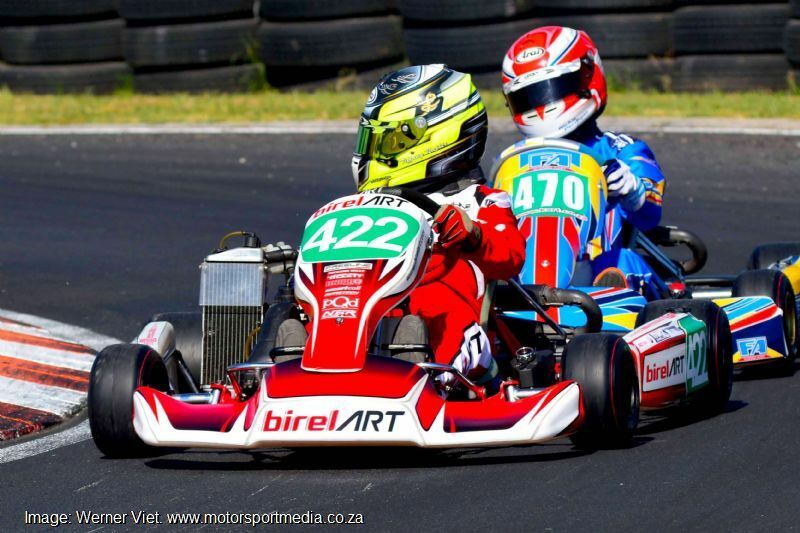 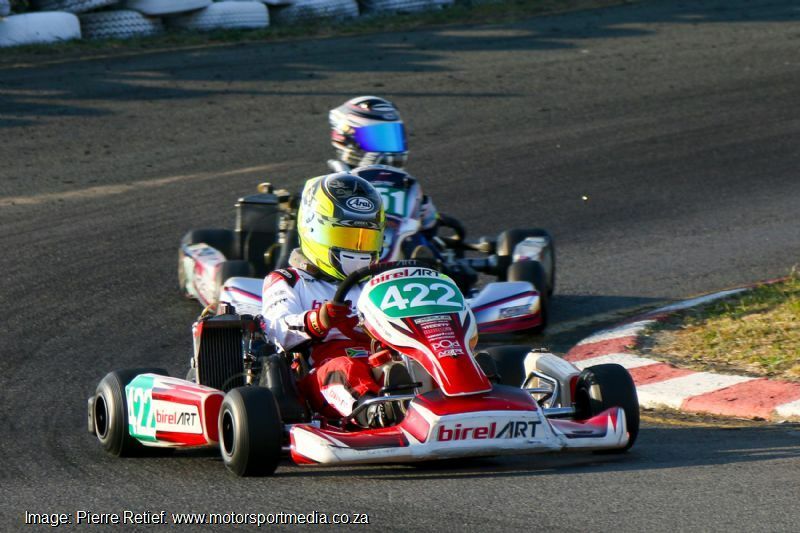 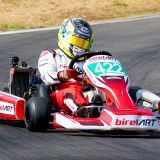 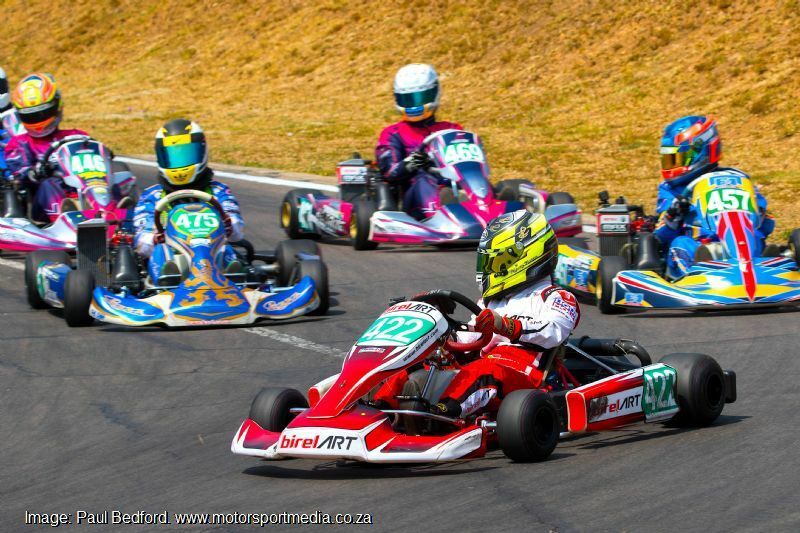 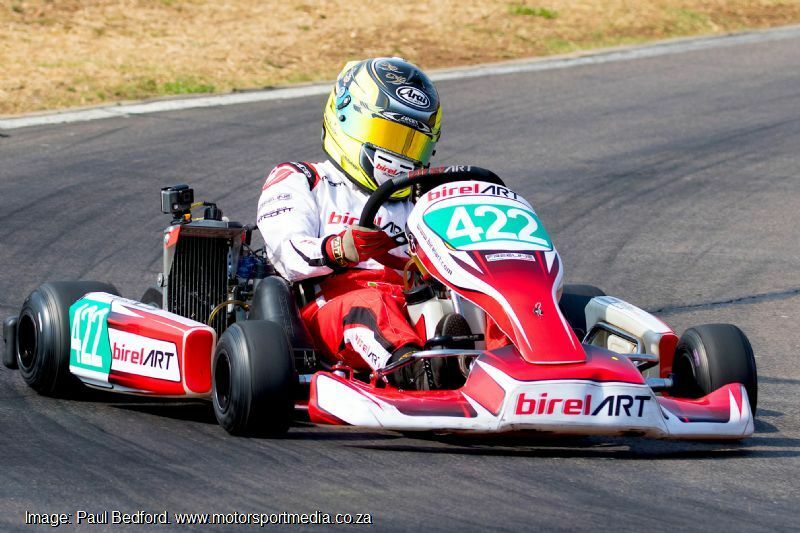 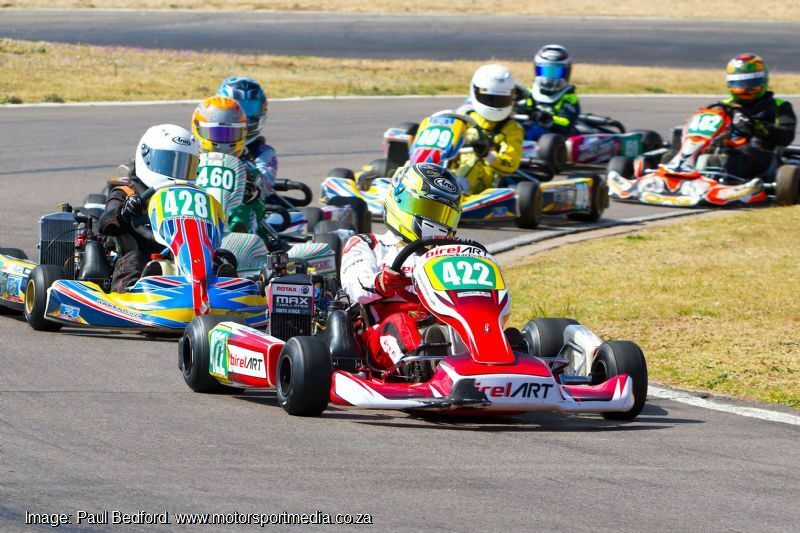 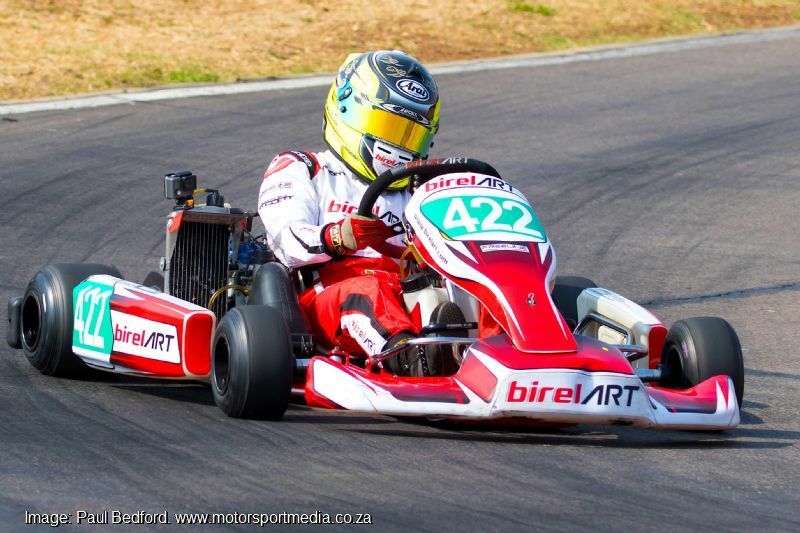 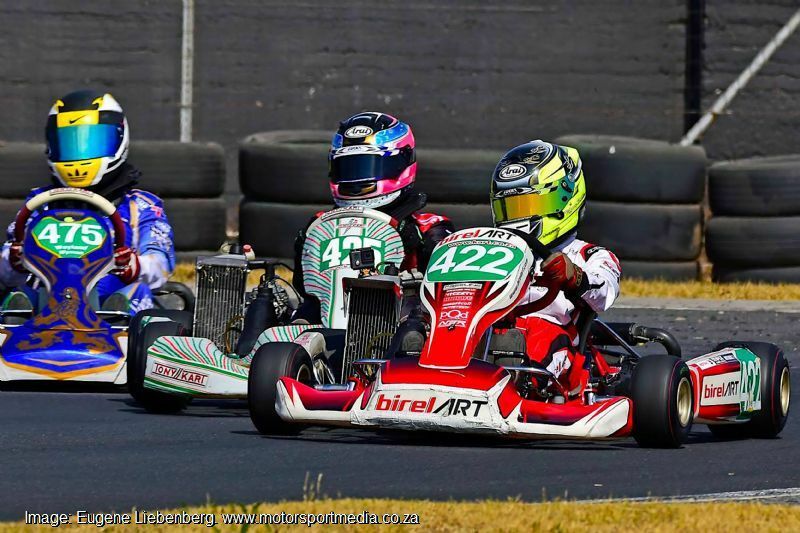 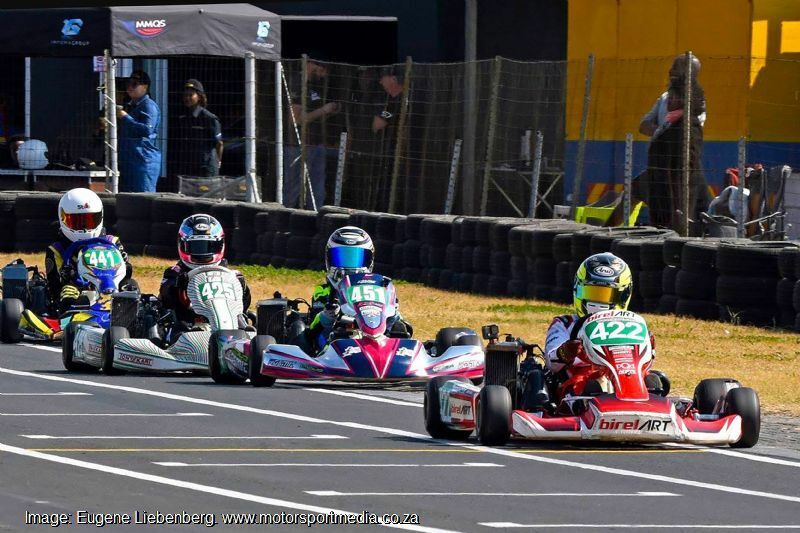 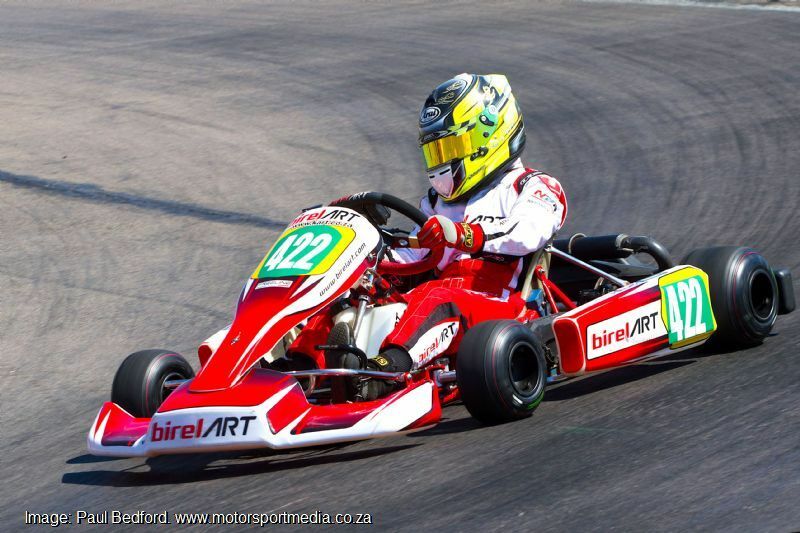 There has only been one female South African champion - Tiffany aims to repeat that feat with Neil Basilio Racing for 2017 driving a BirelArt chassis with multiple SA Karting champion, teammate Bradley Liebenberg as mentor.